Critical thinking skills matter, and we need to teach them to our kids. If you’re a homeschool parent looking for critical thinking electives, the Homeschool Buyers Co-op has you covered. This post was sponsored by Homeschool Buyers Co-op. I was compensated for my time. All opinions are my own. Can I tell you something scary? Facebook has two billion registered users. 60% of them never read the articles or information they share. 13.4 million people, blindly trusting clickbait headlines and artificial intelligence as a way to spread the news. I don’t mean to bash millennials, but the statistics on that generation don’t look good. A 2017 MindEdge study found that almost half of American adults ages 18-34 are incapable of distinguishing between real and fake news. Civil discourse has gone by the wayside. Instead of respectful, policy-changing discussion, we have snarky GIF and meme wars. There’s an antidote to this issue, and its name is critical thinking. It’s the ability to take in outside information, consider it objectively – and from all sides – then synthesize an individual perspective with the intention of respectful communication. Critical thinking is not a skill we are born with. It must be taught and practiced – well. 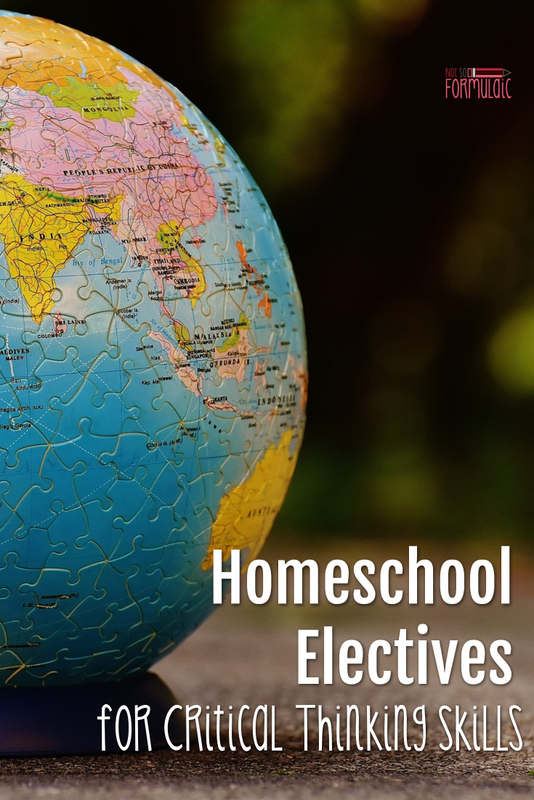 Fortunately for homeschoolers, there are plenty of electives we can use to help us teach this subject, and the options at Homeschool Buyers Co-op can help you do it effortlessly. 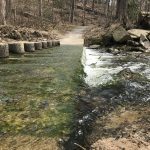 Have you heard of Homeschool Buyer’s Co-op? 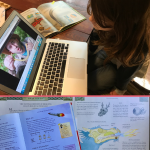 The premise is simple: by harnessing the power of bulk ordering, Homeschool Buyer’s Co-op is able to offer fantastic curricula at a drastically reduced rate. They bill themselves as the place for The Best Homeschool Deals on the Planet, and it’s not hard to see why. I’ve yet to come across an option on their website that doesn’t start at least 20% off. 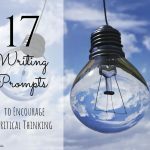 What have they got in the way of Critical Thinking? A lot, actually! First up is BrainWare Safari, an award-winning software program incorporating decades of approaches to thinking skill development into an exciting video game. And the best part is? 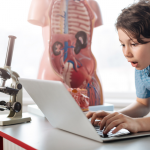 BrainWare works for everybody – it’s designed for ages 6 to 106. Next up is a personal favorite: Highlights. 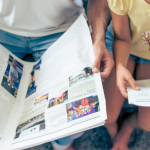 We’re big fans of Highlights Magazine in our house, and we love the extra publications they create, too. Their Hidden Pictures, puzzles, word puzzles, and mazes provide hours of fun, not to mention practice with thinking skills. With the Hidden Pictures book sets, you get bold images, bright colors, stickers, rhymes, imaginative fun, and more. Designed for children ages 3 and up, Hidden Pictures encourages young children to concentrate, notice details, and think creatively while they play with numbers and words. Got a budding puzzle enthusiast on your hands? Puzzle Buzz books are great for children ages 4 and 7. Puzzle fanatics will fall in love with Puzzlemania, books that offer a greater challenge for kids ages 7-12. I loved solving mazes as a kid, so I’m particularly fond of the Amazing Mazes book set. 144 pages of path-finding visual and logical challenges that can be used as children as young as 3! Want to learn more about what Highlights has to offer? Prices range from $13.99 to $27.20, at a discount of 30% off. If you have a child who loves building, you need to check my third choice out. Zometool is a 3D modeling system for building and exploring structures, from the simple to the elegant and the profound. It features parts coded by both color and shape, perfect for learning about the nature of space in multiple dimensions. We had a chance to play around with Zometool-like building pieces at the Space and Rocket Center in Huntsville, AL, and let me tell you – my kids were thinking, creating, and collaborating in a way I had never seen before! Want the STEAM Kit, with a convenient carrying case? Want the STEAM Kit alone? Finally, what if you could have the expertise and creativity of University Professors, right in your homeschool classroom? Well, you can with a one-year membership to KidzClix, a program of the “Center for the Gifted” in Chicago, IL. KidzClix is dedicated to providing elementary and middle school-aged kids activities that inspire critical and creative thinking, originality, and imagination. With new activities each month, your child can explore a variety of learning adventures. From exercises in math and science to the arts and creative writing, KidzClix has you covered for all your critical thinking needs. Interested in picking up KidzClix? Critical thinking skills matter, but you don’t have to teach them alone. 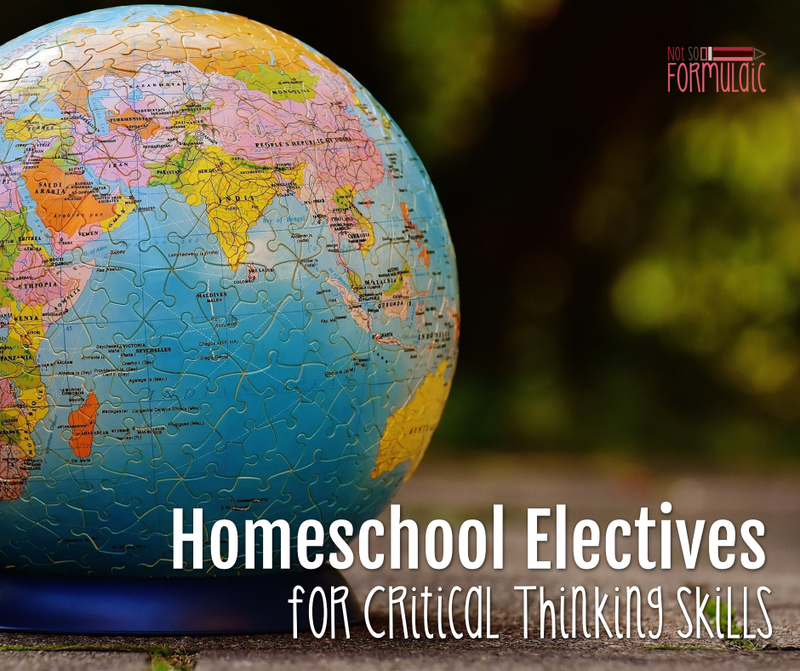 With Homeschool Buyer’s Co-op prices and curricular choices, finding the perfect elective for thinking skills has never been easier.